PowerCLI is great tool, and the Team behind it surprises us on a regular basis with a new Release. With the v6.x generation we witnessed the introduction of Modules. And the Team keeps adding further integration with other VMware products. With the PowerCLI installation comes a shortcut to a PowerShell sessions, loaded with all the PowerCLI goodness. And this is ideal to make your first steps in the wonderful world of PowerShell and PowerCLI. But soon you’ll start using more advanced features of PowerShell. You’ll be scheduling jobs, running parallel workflows, start using PowerCLI in Desired State Configuration (DSC). At that moment, the simple PowerCLI session doesn’t cut it anymore, and even the Init scripts that are installed together with PowerCLI, will not give you the exact environment as you want it. 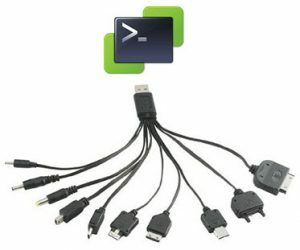 Hence my Universal PowerCLI Loader! I have been using a “Universal PowerCLI loader” function since quite some time now. I thought it was time to prettify it a bit, and share it with the community. 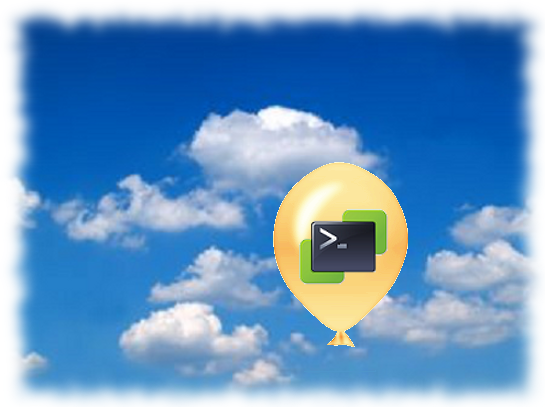 As a belated Christmas present the new PowerCLI version 5.0.1 is available. This new build brings us the Cloud snapin. The availability of vCD cmdlets was already announced during VMworld 2011 and now the vCD cmdlets make their public appearance. The first release of the Cloud snapin brings us primarily Get type cmdlets. But there is more, just as the Get-View cmdlet opened up access to the vSphere API, the new Get-CIView cmdlet, and the ExtensionData property, opens up access to all the vCD APIs.